The activity of SŽ – Potniški promet is largely concentrated in Slovenia, with some operations also taking place in Austria, Hungary, Croatia and Serbia. SŽ – Potniški promet offers tourist-oriented services such as a heritage rail service, Motorail service, special tourist and event trains (e.g. the Spa Train, Fairy Train, and Santa Claus Train), as well as integrated rail and admission tickets (e.g. the Ski train service to the Vogel ski resort) in cooperation with tourist agencies and events holders. Rail tickets can also grant a discount to admission tickets, e.g. to swimming pool admissions, wellness and spa centres, hotel accomodation, events and other. 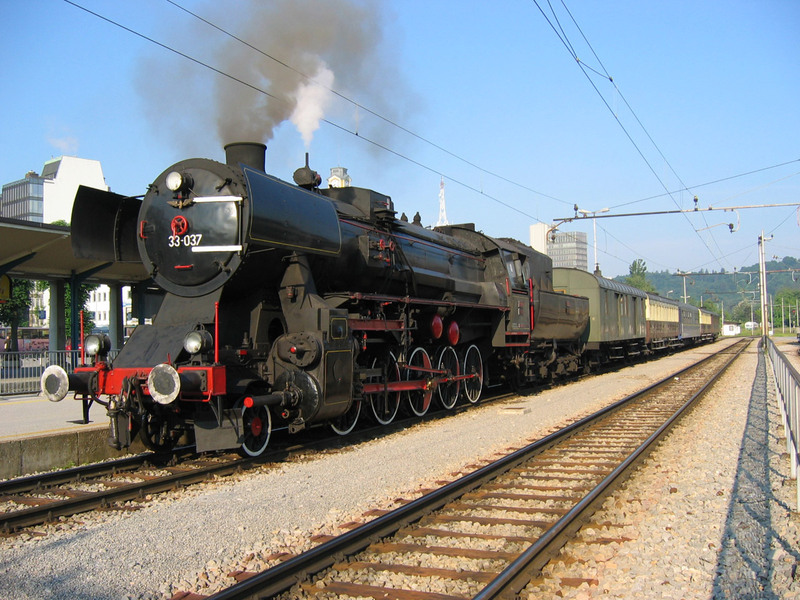 The beginnings of tourist railway in Slovenia date back to 1986, when five vintage four-wheel coaches headed by a steam locomotive first entered service. Slovenske železnice has a diverse collection of vintage locomotive and rolling stock, featuring over 60 locomotives in total. 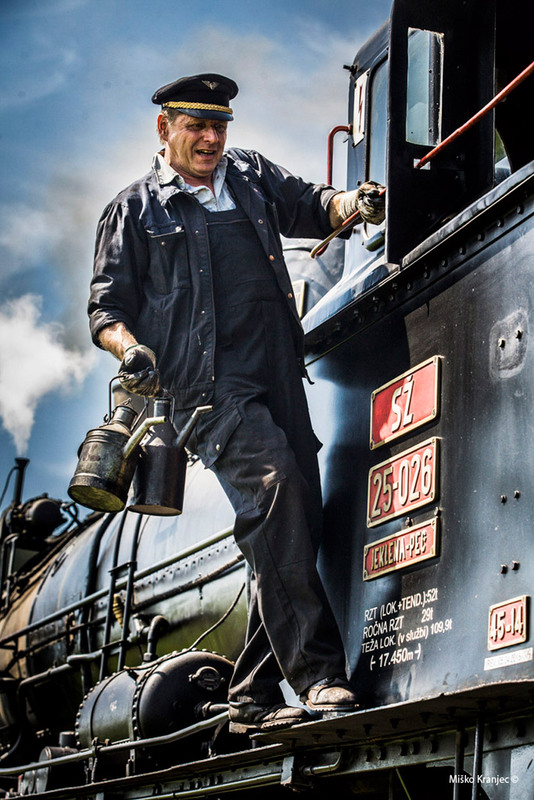 The collection includes three steam locomotives and 14 coaches still in running order which form the »large« eight-wheel heritage train and the »mini« four-wheel heritage train used to operate tourist rail services. 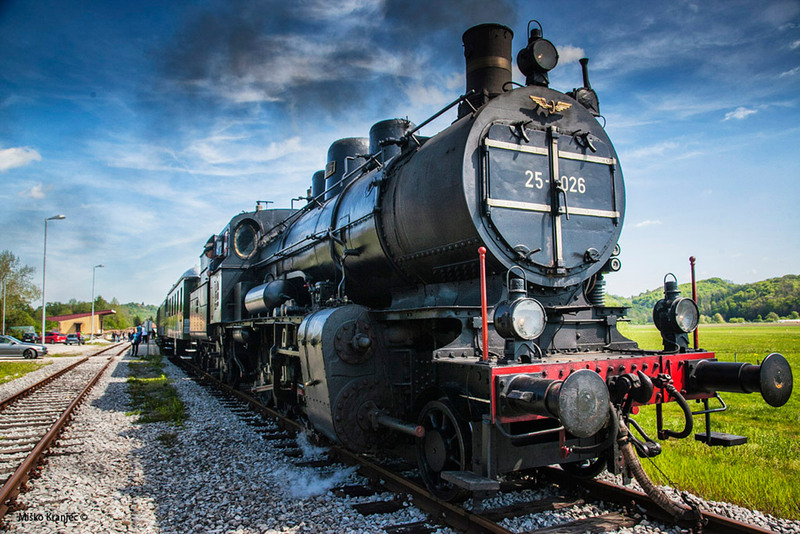 The beginnings of tourist railway in Slovenia date back to 1986, when five vintage four-wheel coaches headed by a steam locomotive first entered service. Restoring the coach fleet to its former glory and making it safe enough for service was a challenge in its own right. The overhaul involved replacing the wooden bodies and ribs with metal components, swapping out the windowpanes for laminated safety glass panels, and bringing the braking systems up to latest standards. In addition, the coaches were fitted with a modern communications system and electrical installations. The upgrades provided an improvement in travel safety, exceeding even that of the original design. 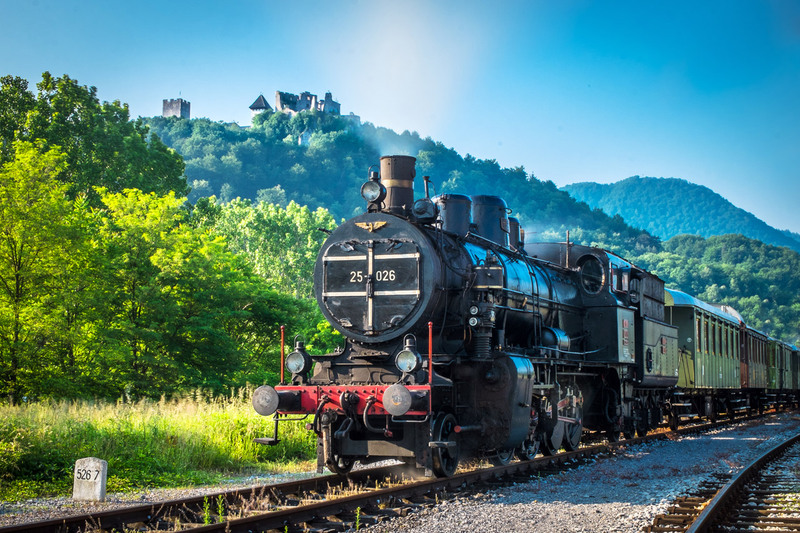 By maintaining the rich legacy of the railway and re-introducing historical train services, Slovenske železnice is proud to support the development of tourism and help preserve the Slovenian and European cultural heritage. This railway line is actually the very first railway built in the country, and this year marks the 170th anniversary of the time when the first train arrived to Celje. 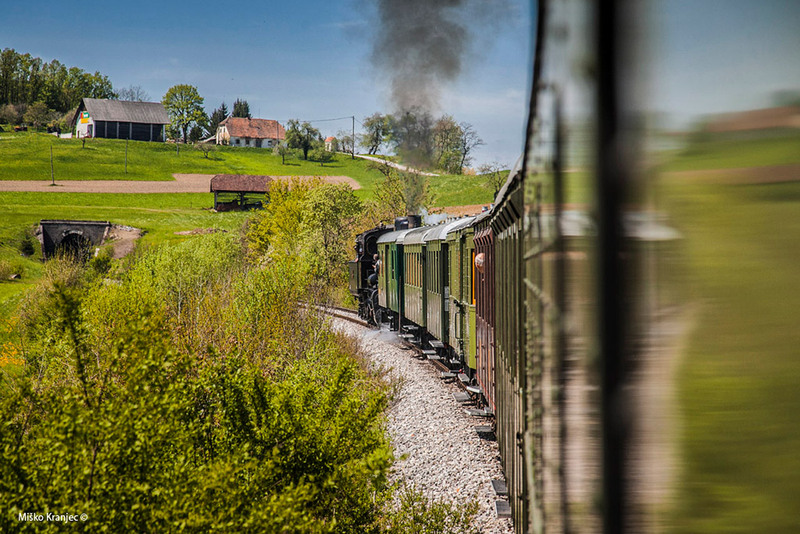 You have opportunity to take a ride down this picturesque railway on board the heritage train every Saturday from end of April to end of September, and make an exiciting weekend trip between Celje and Podčetrtek. The line starts in Jesenice, at the Southern end of the Karawanks Tunnel; it then crosses the Julian Alps through the Bohinj Tunnel, and passes the border town of Nova Gorica. 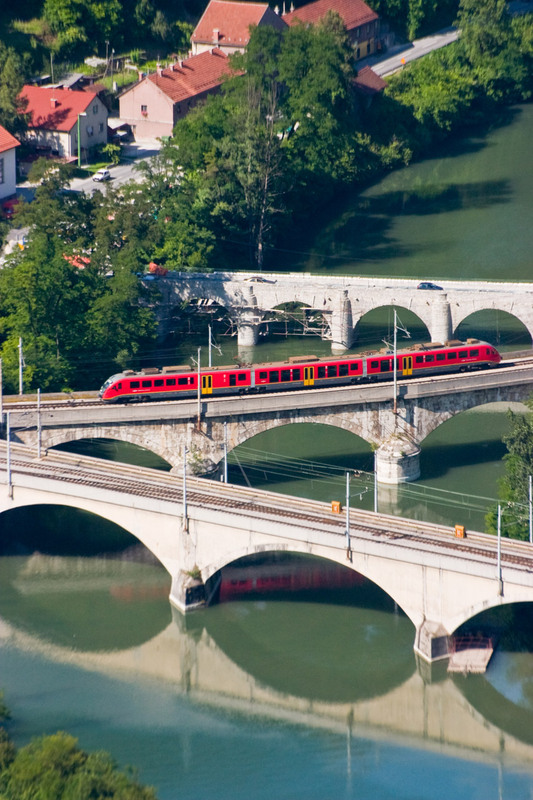 Distinctive features of the railway are the 6,339 metre-long Bohinj Tunnel under 1,498 meter high Mount Kobla and the Solkan Bridge with its 85 meter wide arch over the Soča River. 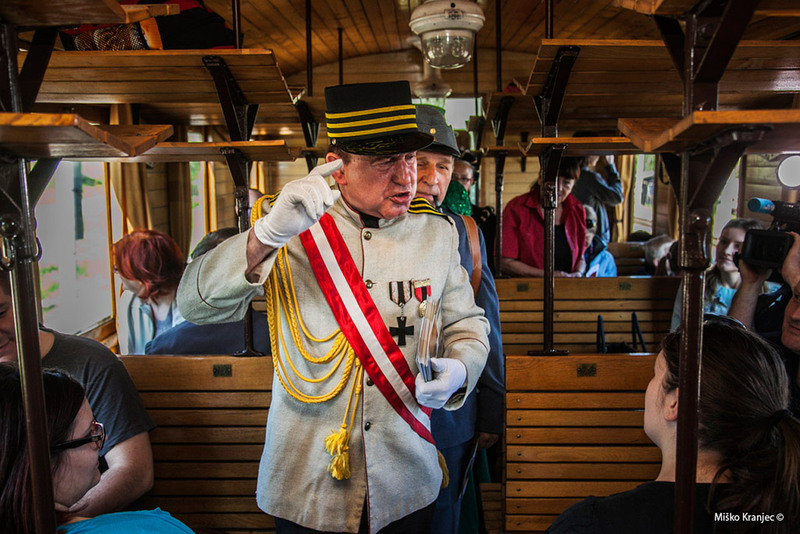 You could take a ride on board the heritage train also along the famous Bohinj Railway and turn the calendar back to the age of our grandparents, when the steam railway was in full bloom. Embrace nostalgia for the days of yore as the 100 year-old steam locomotive with several vintage coaches in tow chugs through the rural scenery on the route. The InterCity Slovenia (ICS) trains are the three carriage tilting trains. Their prime purpose initially was to provide a high-speed link between Slovenia’s two major cities of Ljubljana (the capital) and Maribor (where the fastest journey time has been reduced to just 1 hour 50 minutes). 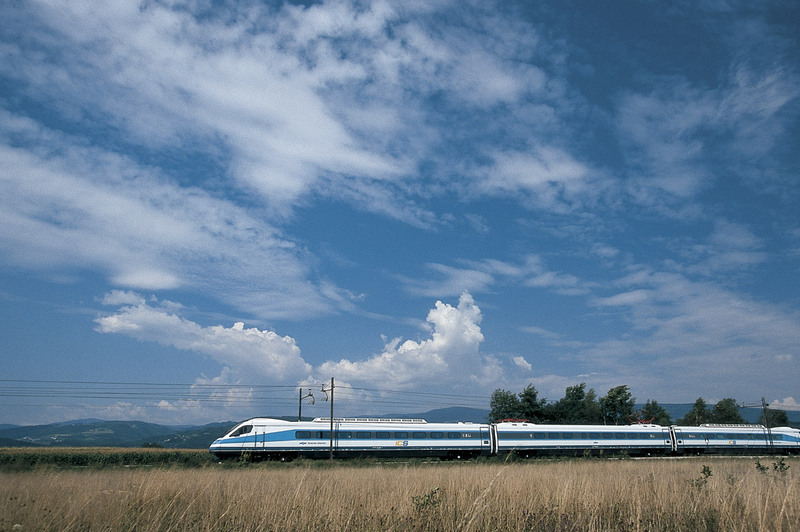 Daily trains to Koper in summer. Tilting trains are the fastest and most comfortable way of travelling across Slovenia. They are air-conditioned, have onboard catering facilities and are accessible to wheelchair users. You can simply lay back and enjoy the smooth ride.